Since this is probably the last week that strawberries can be found in supermarkets, I decided to try Christophe Michalak’s strawberry and pistachio tart. Obviously not just an average tart! 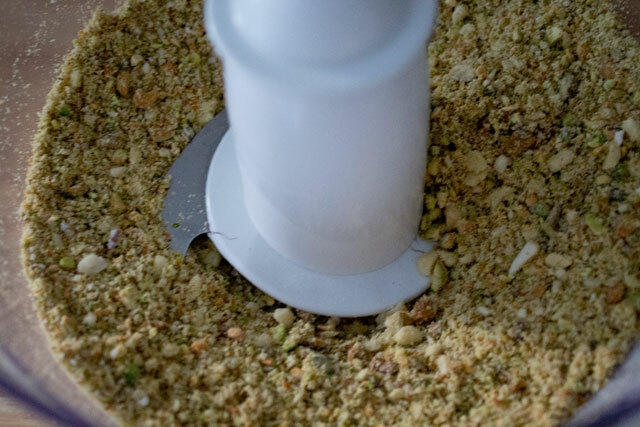 The recipe calls for pistachio paste in order to make a whipped pistachio ganache. 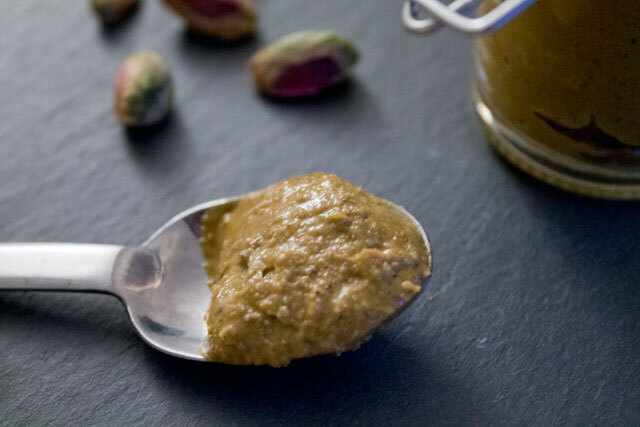 Pistachio paste can be purchased in professional shops and maybe you can even find it in normal supermarkets, but one thing is certain: it’s damn expensive (around 10-20€ per 100g)! 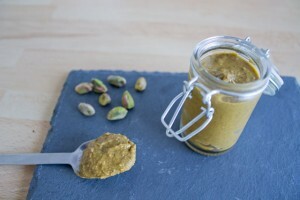 Nevertheless, pistachio paste is fairly easy to make at home, so I decided to give it a try. The word “paste“, in pastry, usually refers to thoroughly mixed/ground nuts or sugar coated nuts (e.g. 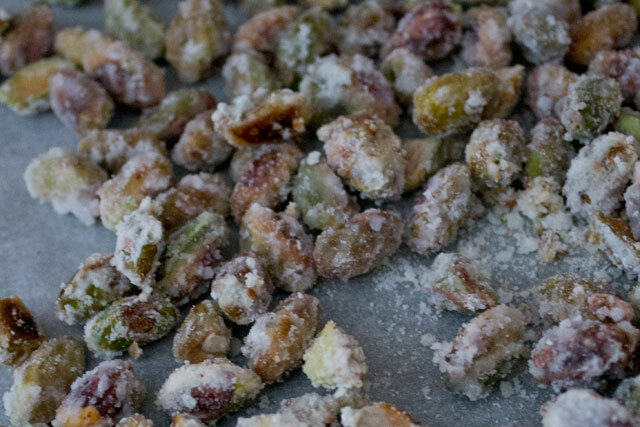 praliné): grinding for a relatively long time, makes the dried fruits become oily and reduces them first into crumbs, then a powder, then into a thick paste. You can see more details in this is the recipe I used, by Pierre Herme. 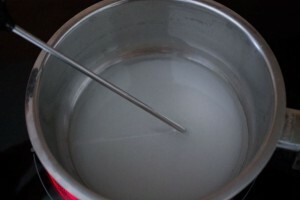 Mix for about 2 minutes until you obtain a coarse mixture. Hey, thanks for the great and informative post! Just a query regarding yield: how much pistachio paste resulted? I’m guessing around 1 1/2 c but let me know! It is way more affordable to make my own paste, I think. 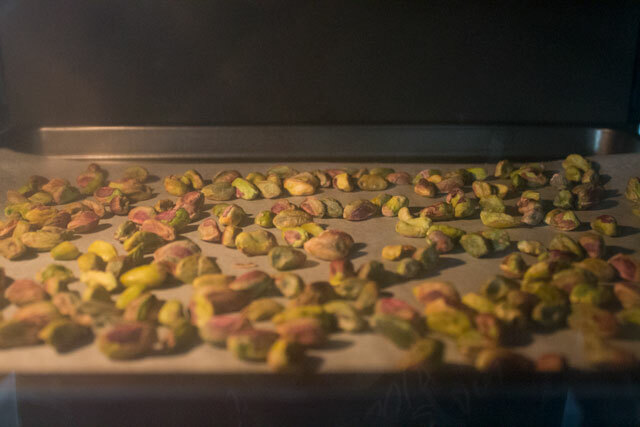 I’m able to get pistachios in bulk for a relatively low price so I think this recipe would help me out so I don’t have to go out and buy 1 kg of paste… which can cost upwards of $100/kg… Thanks! Thank -you! 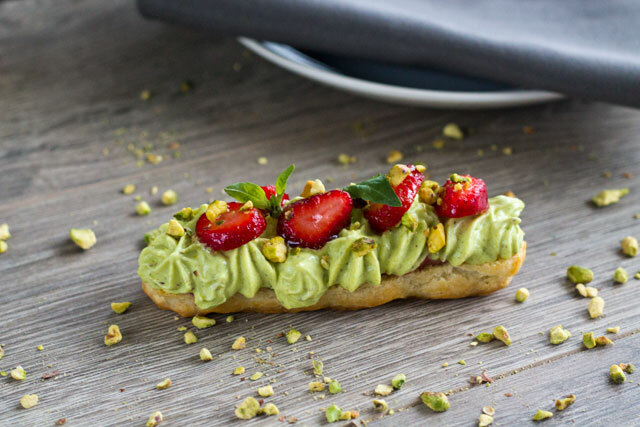 This was very helpful, and I was able to make pistachio paste for the first time 🙂 I used it blended into pastry cream to make “pistachio” eclairs, topped with chopped pistachios. The recipe is from King Arthur Flour Whole Grain Baking. What about peeling the skins off? I’ve heard that it’s necessary to avoid a bitter flavor. It’s also usually mentioned as the most annoying part, but it doesn’t seem like you bothered with that. Necessary or not? Hi Megan! Probably it depends on the pistachios. 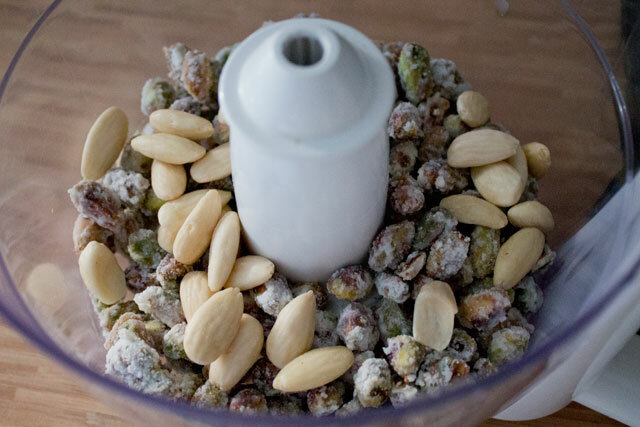 I didn’t actually peel all the pistachios, but the end result was fine, probably because the recipe contains sugar as well. Hi, how do you store the paste ? How long will it last ? You can probably store the paste at room temperature too but I’ve never tested it. 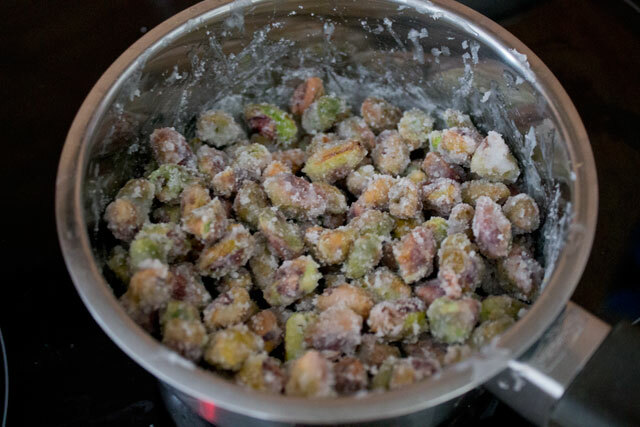 Hi May, I think you just have to mix for a longer time 🙂 The longer you mix at high speed, the warmer the pistachios will get and release all their oil. 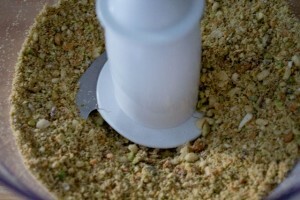 If after 15 minutes of mixing you still have a thick paste with coarse pistachios, use an immersion blender. Thank you very much for your recipe. 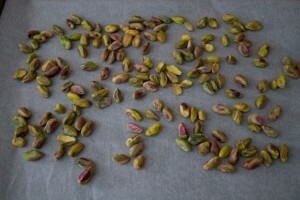 Actually I am a pistachio exporter in Iran (the biggest production country). Since I am interested in new products, I am thinking about this item too. – May I ask you why is the almond or almond floor for? 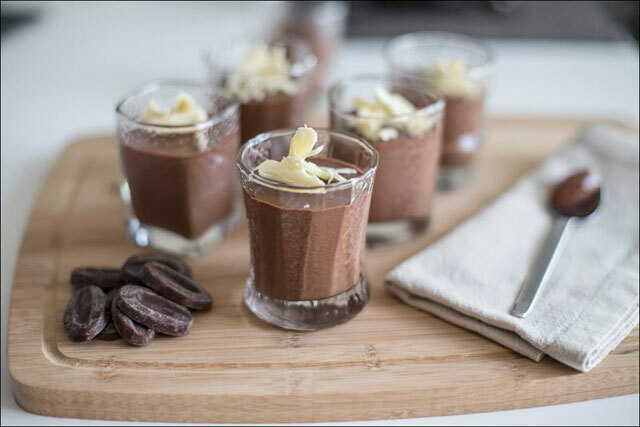 – can you think of any other additive instead of sugar and peanut oil to make it more attractive for those who are on diet? So we will be able to produce 2 types of product. I will be happy if you share more information with me. 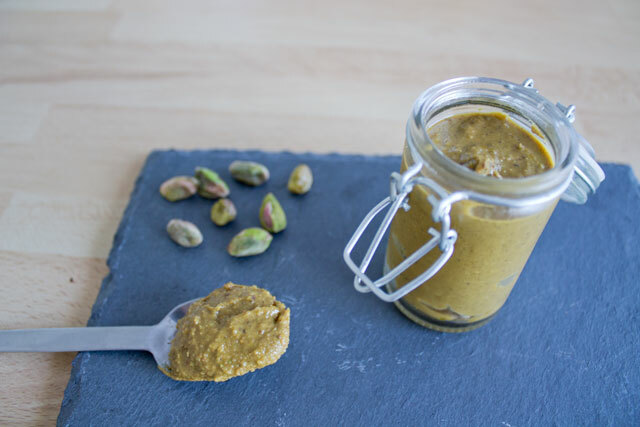 Not that many recipes out there for pistachio past so I appreciate this one as I’m making croissants tomorrow and want to fill some of them with pistachio paste and chocolate. Just finished making the pistachio paste. Woops! Sorry about the double post…Just finished reading Sonya’s comment about incorporating the paste into a pastry cream for eclairs. What a great idea! Definitely going to be making that tomorrow! Hi, Do you known if this works well with pine nuts? would i need to change any of the other ingredients/ quantities ? Hi, honestly I don’t know, and I’ve never seen a pine nuts paste unfortunately. Nevertheless, pine nuts are quite “oily” too, so there is a good chance you might obtain a nice paste. 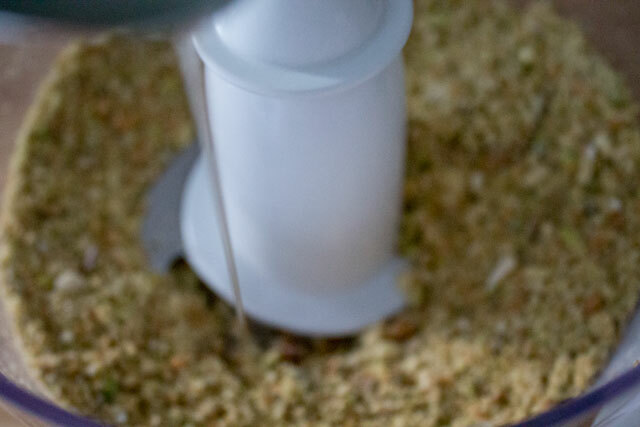 For pine nuts I would probably try first without water and oil, and then add them only if needed. 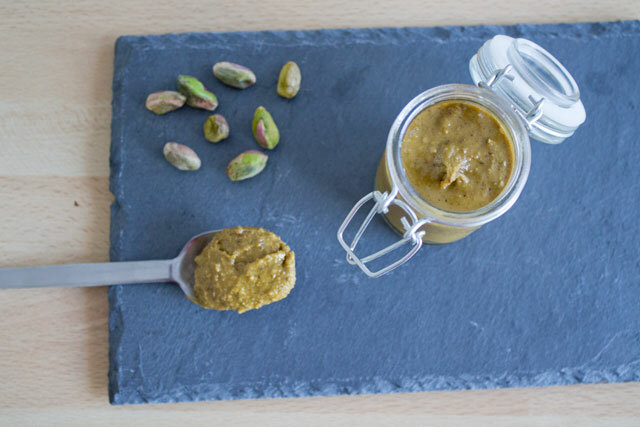 I was looking for pistachio paste to male Russians and this product was way to expensive, so I followed your recipe and out came this beautiful paste. 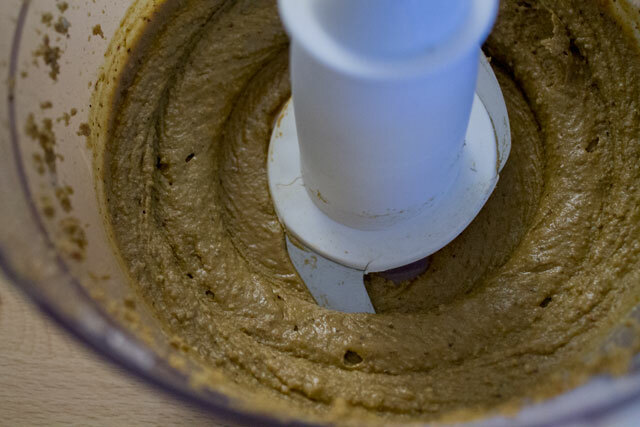 If you use a good food processor/mill, the paste comes out very smooth. I’ve never heard the term “untoasted pistachios”. Is that the same as raw? Hi Jordan, yes, I meant raw, not roasted. Thank you Veronica. You can use any oil you want, as long as it has a neutral taste. The idea is to give consistency to the paste without altering its flavour. Is there an alternative to almonds/ almond flour? I have a guest who can have pistachios, but cannot be in the same room as almond products. Hello, I’ve never tried without almonds, but I am quite sure they are optional. Actually, I’ve seen another recipe in the past which is just made of ground pistachios with a bit of sugar.